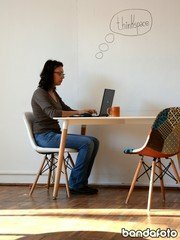 Nous sommes désolés, mais l'espace Thinkspace Microhub n'est plus disponible. 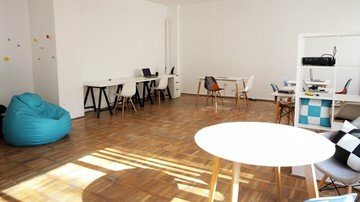 Lovely workshop space for any activity with a small group of people (max 13). 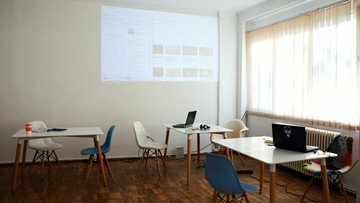 We offer a blazing internet speed, 3 sqm magnetic wall, 3D projector, soft drinks (coffee, water), premium chairs and tables, location the middle of Bucharest, University Square nearby University of Bucharest, very close to the subway (100m).